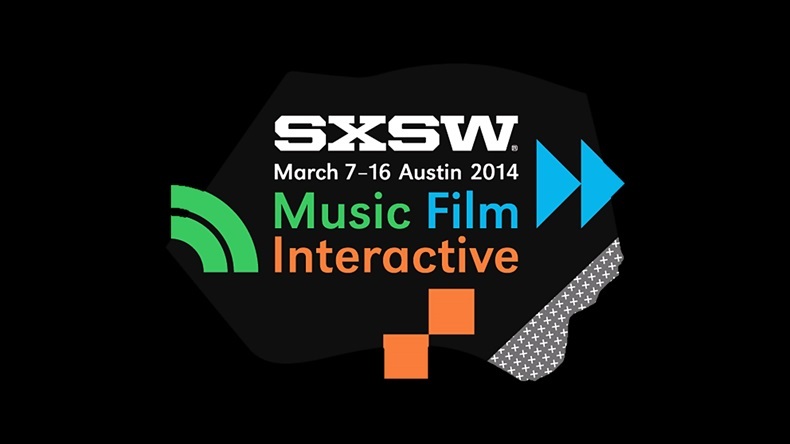 I’m going to SXSW in Austin for a portion of their Interactive week and am SO PUMPED! I’ll head out tomorrow morning with a group of awesome co-workers and we’ll be there through Tuesday. I’ve never even been to Austin, much less SXSW, so needless to say I’m a bit on the excited side. I have my schedule in place (Mindy Kaling’s gonna be there! And Seth Meyers! And Jason Bateman! And so many other people and panels that sound incredible.) and am in the process of getting packed (the cowboy boots made the cut). I’ve heard bringing a battery-powered charger is a smart move, and I’ve thrown a power strip into my bag, too. Comfy shoes are a must since I know we’ll be on our feet much of the day, and since there’s a decent amount of rain in the forecast (boo! ), I’ll be sure to include a small umbrella and rain jacket. For those of you who have been to SXSW in years past, please feel free to pass along some tips (either things I should pack or things I should be on the lookout for in Austin or must-eat tacos or BBQ). And if any readers out there are going to be at the event the 8th through the 11th, let me know so we can maybe meet up! Previous Previous post: Splits59 Workout Tank Giveaway! If you still need restaurant recommendations in Austin, shoot me an email. I lived there for three years and have some favorites. 🙂 Hope you have a great time! Hugzzz.